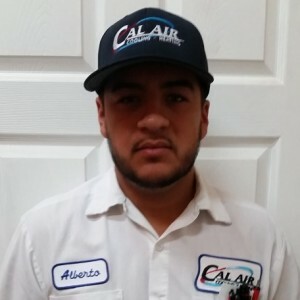 I'm very pleased with Cal Air Las Vegas NV and have passed along there information to others here at LVCE. I was in the Mechanical contracting business for about 50 years with companies that large commercial service operations. 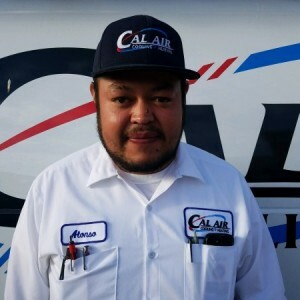 The mechanics Cal Air have sent me have been excellent, well trained and courteous. 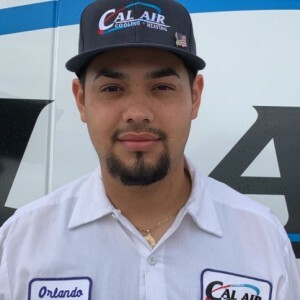 Orlando from Cal Air came out and serviced my 2 air conditioner units today. He is the best tech that has ever came to my house. He was on time. He even changed my filters for me. I hope I get him every time. 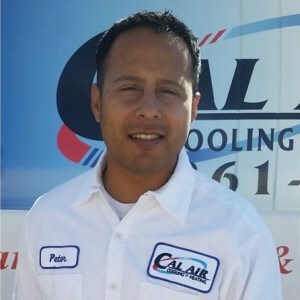 I have been using Cal Air for almost 7 years. I will never use another company. There Service is the very best that you can get.